You have read it in black and white: the economy is improving: Factories are hiring. Adding 200,000 jobs in December cut the unemployment rate to 8.5 percent. Consumer confidence is rising, and cars are selling again. 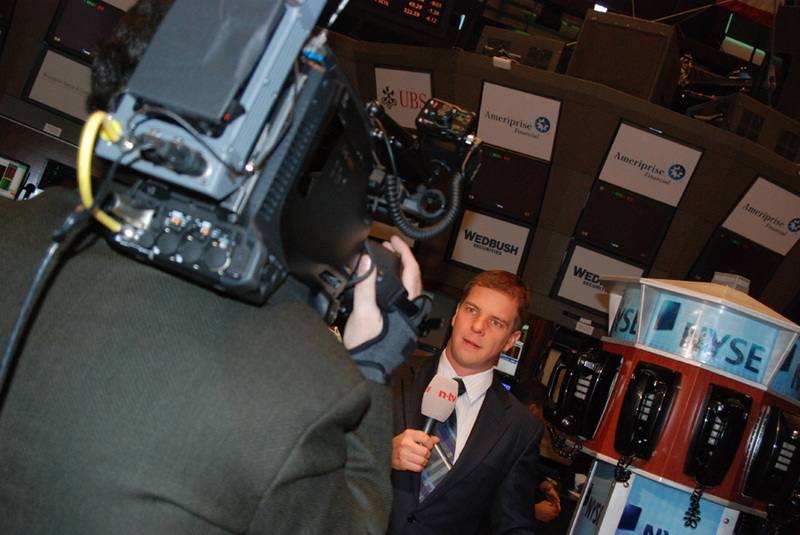 German reporter Lars Halter reports from the New York Stock Exchange, and his face reveals that the news was grim. But are stock averages better than garbage for assessing the economy? Meanwhile, corporate profits hit a record $2-trillion a year, and since the cataclysm in 2008, real gross domestic product, the broadest measure of goods and services, has grown for more than two years. These economic measures are broad, ubiquitous and reliable, but there are other ways to measure the economy. If you poke around, you’ll find economists — on Wall Street and Elm Street alike — with their own idiosyncratic economic indicators. Like the GDP and unemployment rate, many are less forecasting tools than measures of the current economy. That may diminish their prognostic value, but not their human-humorous-interest value. To stay or to vacate? Vacations, however necessary, can be expensive, and so when the economy tanked in 2008, we began to hear about the cost-cutting “staycation.” By taking time off from work (assuming we had a job…) without leaving home, we could enjoy friends, family and local attractions: parks, museums, lakes and beaches. After spiking in 2008-09, jobless figures are edging down. We could, in other words, enjoy many of the benefits of a vacation while ducking the hefty price tag. Staycations can have pizazz: would you rather be taking off your shoes in a frenetic airport or building a tree house with the kids? We failed to find anybody who studies staycations, so the best we can say about their merit as economic indicators is that past performance is no guarantee of future success; read the full prospectus before investing! The gross domestic product has been positive for a while — signaling a weak recovery. It doesn’t take a Rhodes scholar to deduce from foreclosure stats or photos of abandoned houses that housing remains a black hole in the American economy. But like the staycation, a foreclosure boom follows a sour economy, and is more informative about the immediate past than about the immediate future. We were, however, intrigued to learn that foreclosure could be a disease vector. Clouds of mosquitoes are breeding in abandoned ponds and swimming pools at foreclosed homes in Arizona. That gives us another reason to hate skeeters, even if their whine is the sound of love. Build a love-nest on the edge of the desert, and it’s gonna sell, right? 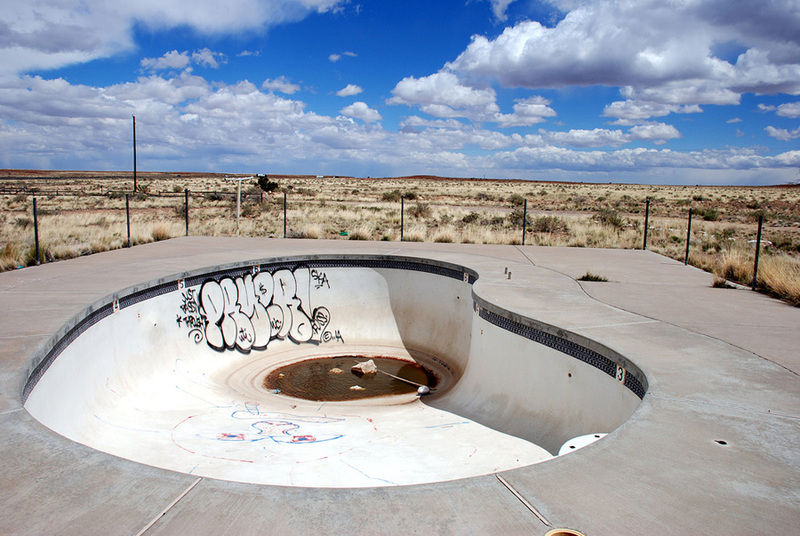 The housing boom has gone so bust that abandoned pools at unsalable houses are breeding mosquitoes. 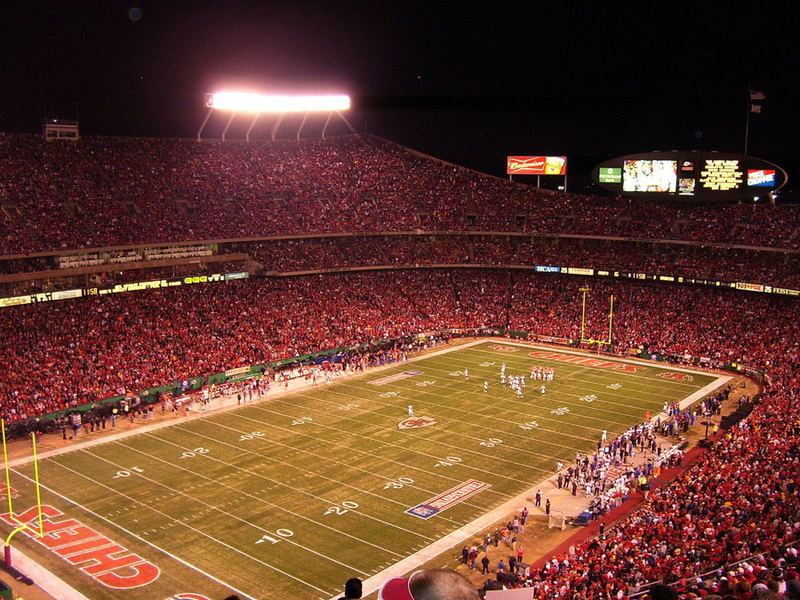 A full pro-football stadium may tell little about the overall economy. Foreclosure is a setback for the economy and a personal disaster. Big screen, big sales, bogus economic indicator? Many of those giant video screens, more suited to aircraft hangers than living rooms, are bought to watch sports, and looking at the full economic picture reveals the folly of the sales = prosperity equation, he says. 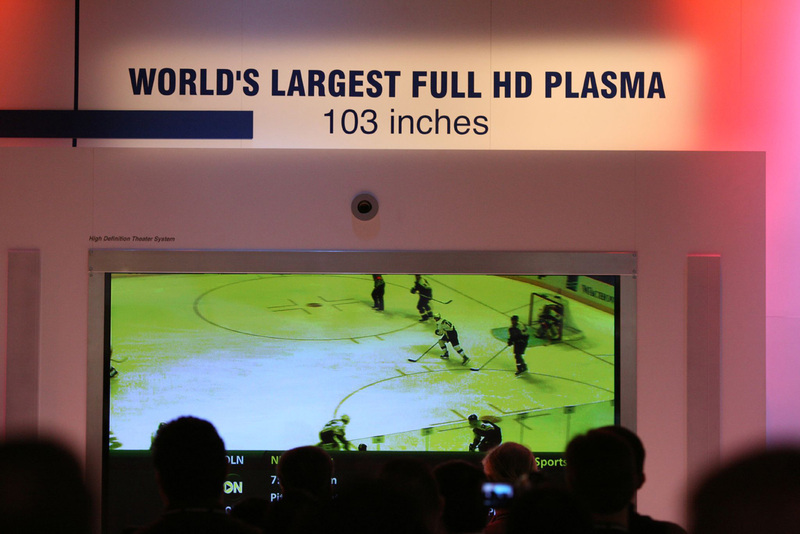 A big screen can be expensive, but not in comparison to tickets to a big game. How do we get a measure of economic activity in the long, dark epoch before the invention of the GDP or the flat-screen television? In the 14th century, during the death throes of the Byzantine empire, the church was an economic engine and a wealth center. If you bought a marriage license, you paid the church, which also owned buildings, even entire communities. 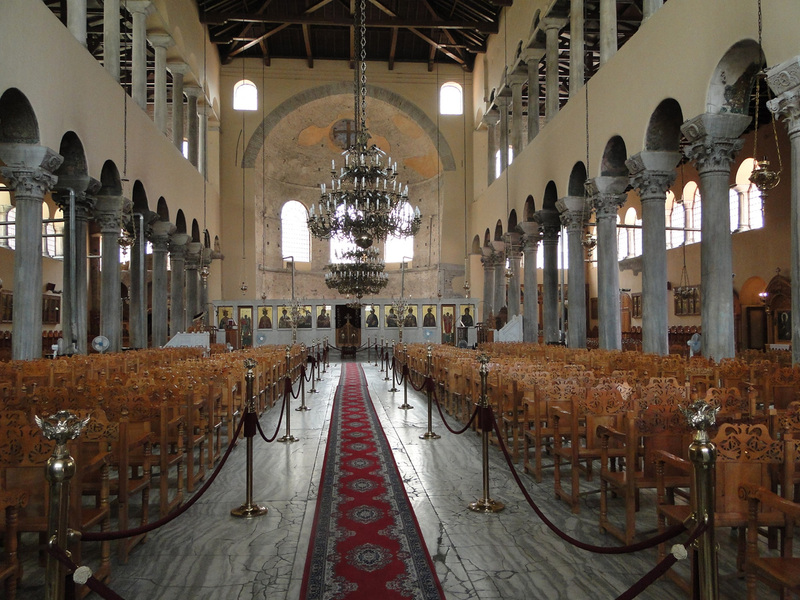 The byzantine Church of the Acheiropoietos, in Thessaloniki, Greece, was built about 450 to 470 AD. The glorious interior shows stunning symmetry, excellent arches, and vast wealth. Because churches hold some of the best documents from the period, some scholars have proposed using records of church wealth as a proxy for economic development — or decline — during this benighted epoch before the spreadsheet was envisioned. With the possible exception of unwrapped broccoli from a local farm, everything you buy creates garbage, and the garbage disposal system is always affected by economic slowdowns. 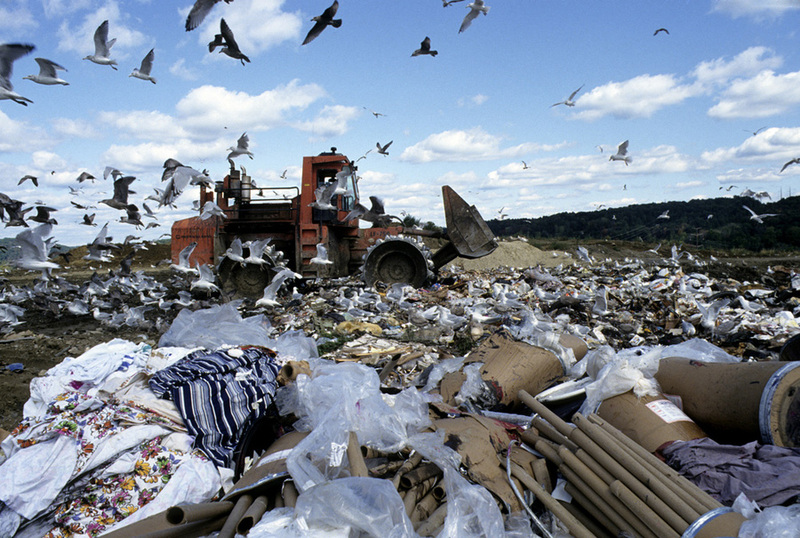 Garbage is good for one thing: Measuring economic activity. 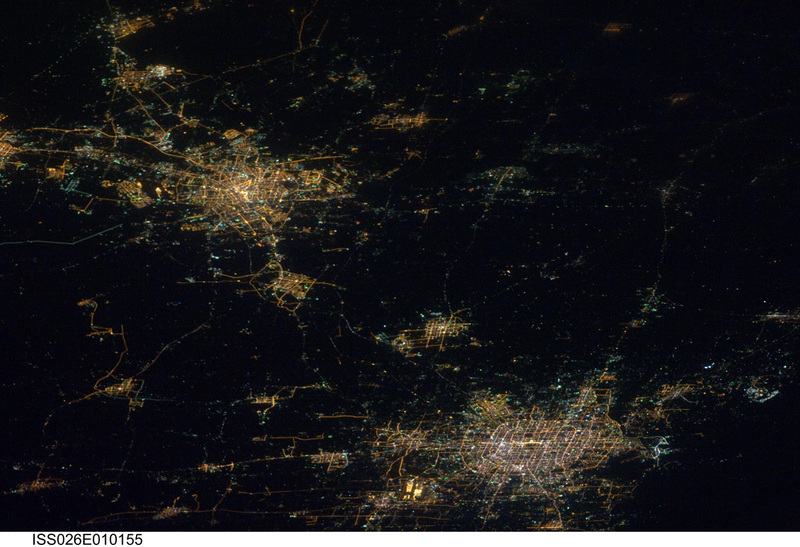 Can lights at night, as seen from space, measure a region’s economy? After all, lighting requires bulbs, generators, energy and wires, so the argument has face validity. But a 2011 study returned mixed results. Night lights were a useful gauge in 25 percent to 33 percent of counties in the United States (excluding Alaska and Hawaii). In India, night lights gave a useful picture of local GDP in a “very small number” of districts. And in China, fewer than 10 percent of districts showed a significant correlation between night lights and GDP. One reason: light from the intense coastal urbanization overwhelmed the satellite’s sensors and could not be measured accurately. Two of China’s biggest cities — Beijing (about 12 million) and Tianjin (more than 7 million) — are unmistakable on this satellite photo. Still, nighttime photos were a poor gauge of economic prosperity in many locations. Obviously, the economy is going well, if you even briefly believe the boxer hypothesis! Alan Greenspan, who ran the Federal Reserve for oh-so-many years, was said to favor sales of men’s underwear as an economic indicator. His theory: When times get tight, men decide to forgo the pleasure of a new pair of briefs or boxers. 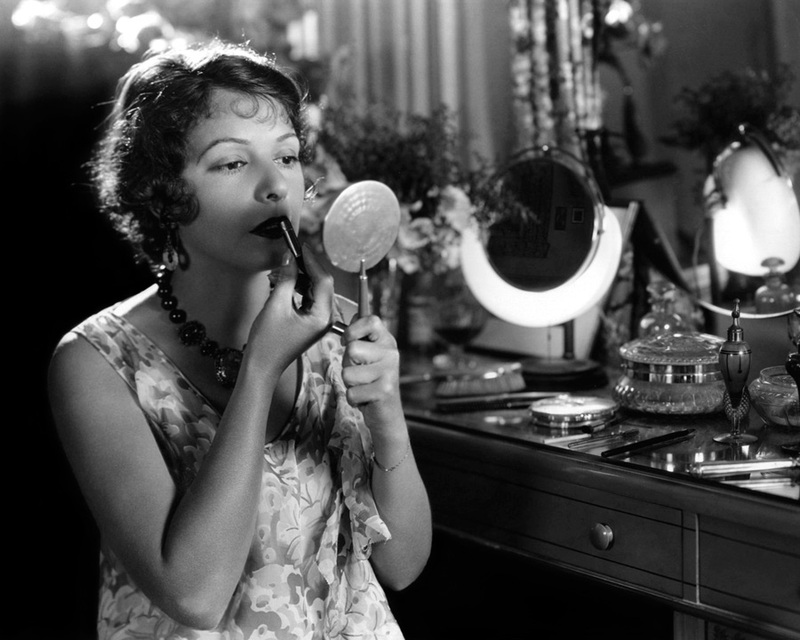 Norma Talmadge, American actress and silent film producer, dolls up in a dressing room. We were unable to unearth evidence for this notion, but wish to ask two follow-up questions: Do sales of women’s underwear convey an economic message? And how do you know? If men can withstand the urge to buy boxers and briefs, women apparently can’t cut back on “small indulgences” like lipstick. In 2001, the chair of Estee Lauder coined “lipstick index” to explain why lipstick sales rise during a bad economy. 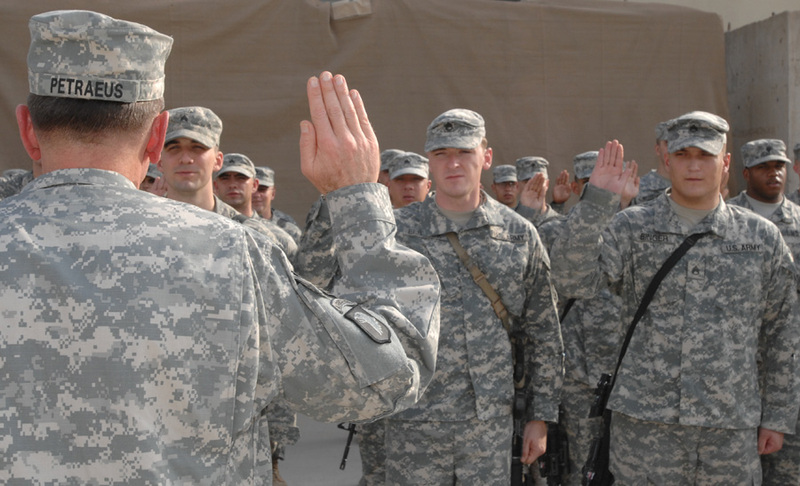 Is General David Patraeus swearing in some recruits? For some, the military is a job of last resort, and so the number and quality of new recruits offers a proxy for economic conditions. Her hair is striking, and beautiful, but is she a sign of prosperity? With so many potential recruits in the job market, the ad didn’t bother soft-selling the rigors of Marine life. When pressed for coins, why not cash in on those coupons that clutter mailboxes and newspapers? In hard times, coupon redemptions do rise, according to a company that processes them. Economic stimulus = just pouring concrete?